Newly-appointed Microsoft CEO Satya Nadella is already facing pressure from some investors to get rid of the Xbox sector of the company. This claim comes from The Washington Post which cites two unnamed influential Microsoft shareholders who want the company to head in the direction of selling business software while getting rid of any unnecessary product lines. Along will selling off the Xbox, the shareholders would also like to see Microsoft get rid of Bing and Surface, both of which have failed to attain significant market shares in their respective industries. With more than two years of falling profits in the Windows sector of Microsoft, it is obvious that changes need to be made, but selling off Xbox does not seem likely. There are numerous forces within the Microsoft board and among its shareholders that would like to see the company turn towards business customers. If Satya Nadella takes Microsoft in that direction, it would mean that the tech company would move completely away from what ex-CEO Steve Ballmer has built. A shift towards the enterprise is plausible given that Nadella was previously the head of the enterprise division of Microsoft but getting rid of an immensely popular consumer product like the Xbox seems a bit extreme. Now that Nadella is in charge and is being pressured to take Microsoft in a radically new direction, an interesting dynamic has been created. If Nadella somehow chooses to support a complete withdrawal from consumer products, he would be in direct opposition to both Steve Ballmer and Bill Gates. 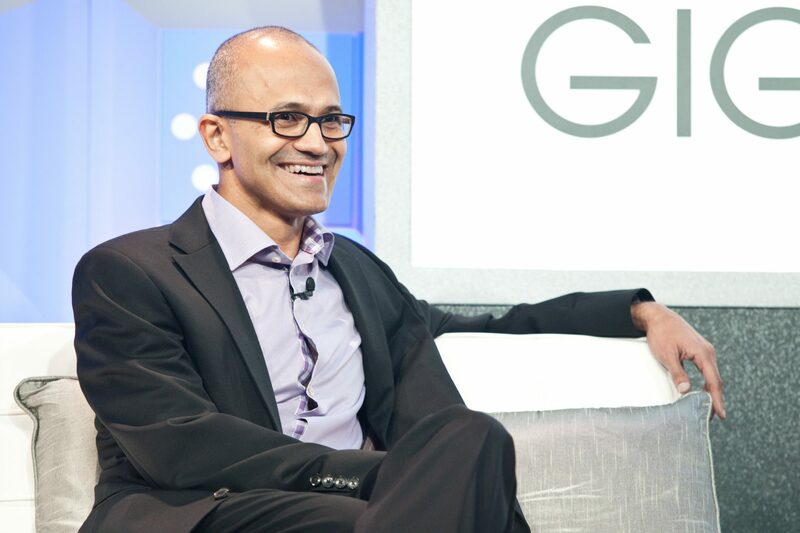 With many reports suggesting that Satya Nadella is not exactly a strong leader and definitely not one to oppose the previous CEO and the company’s founder, it is hard to imagine a radical shift occurring at Microsoft. Even though Xbox is probably safe with Microsoft, it will be interesting to see how Nadella deals with the opposition that is present from some members of the company and from a number of large shareholders. Summary: A new report suggests that Microsoft CEO Satya Nadella is under pressure from shareholders to get rid of the Xbox division of the company.